Product Detail:Cake Flavour- ChocolateType of Cake- CreamShape- RoundCandles & Knife Included.. 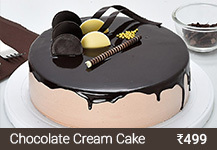 Product Detail:Cake Flavour- Black ForestType of Cake - CreamShape- RoundCandles & Knife Include.. Product Detail:Cake Flavour- VanillaType of Cake- CreamShape- RoundCandles & Knife Included.. Product Detail:Cake Flavour- VanillaType of Cake- CreamShape- SquareCandles & Knife Included.. Product Detail:Cake Flavour- MangoType of Cake- CreamShape- RoundCandles & Knife Included.. 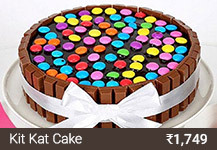 Product Details:Cake Flavour- Chocolate & VanillaType of Cake - CreamShape- RoundCandles & Knife Inc.. 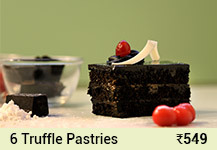 Product Details:Cake Flavour- Chocolate TruffleType of Cake - FondantShape- RoundCandles & Knife Inc.. The sight of fresh cut fruits brings a rejuvenation in our minds! 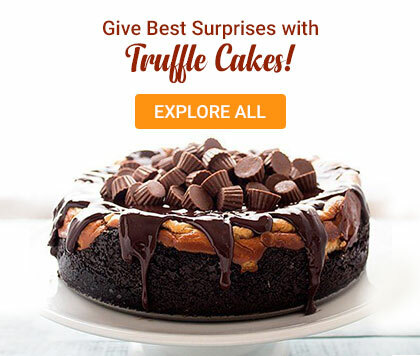 Imagine some of these highly nutritious fruits are cut and decorated over a rich and creamy cake – you must be feeling to gulp down such a cake right away! 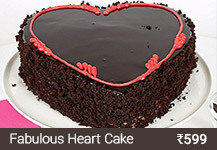 Have a look at our stock of cakes and send fruit cakes to your loved ones to celebrate any happy occasion. Apples, kiwi, papaya, mango, pomegranate, grapes, cherries, orange, mango, pineapple, etc. 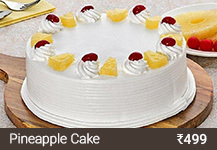 are the general fruits that you would get in fresh fruit cakes. 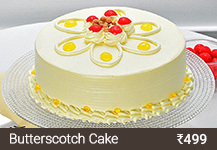 Needless to say that fresh fruit cakes online would add a glamor of different level in your moments of rejoice. 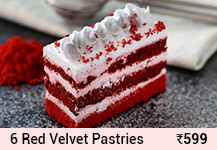 While cakes become softer and suppler with addition of eggs, the eggless ones are equally tasty and smooth due to addition of generous amount of butter in it. 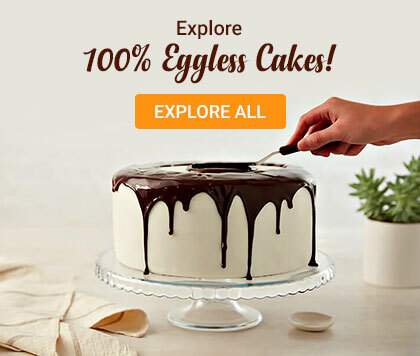 You can send eggless cakes to your pure vegan friend or relative and show them how much you love them. 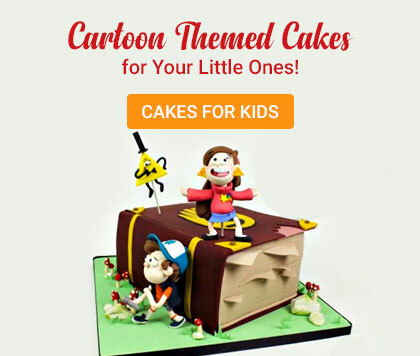 You would get some of the cakes in round shape while some in rectangular shape, some in tiers while some in shape of a specific things or characters like heart or Angry Bird. So, check the collection and start ordering now. 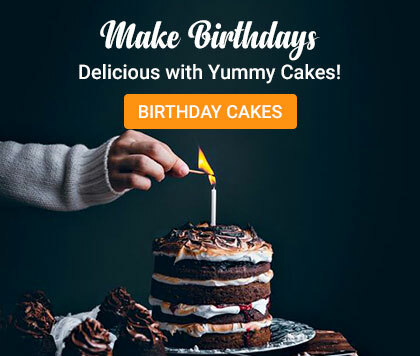 FNP Cakes N More brings to you an alluring presentation of fresh fruit cakes which would enhance the happiness of all your special occasions. 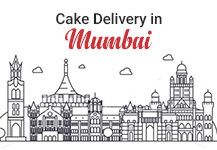 We have a wide range of serviceability in more than 350 locations within India and thus you can get the fruit cake delivery to anywhere you please. 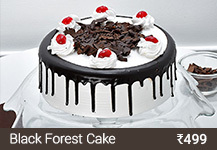 We have many other flavors of cakes in our portal like black forest, chocolate truffle, white forest, pineapple, vanilla, etc. 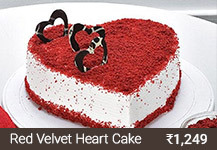 So, have a nice look at each one of them and then place an order to impress your loved ones on any occasion. We have all types of cakes here like half kg, full kg, muffins, tier cakes, fondant cakes, designer cakes, etc. 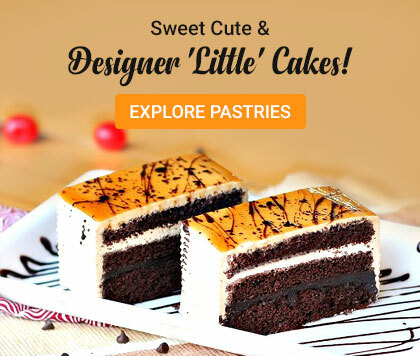 You can also get the cupcakes online here which is just a cute version of cakes and are meant for surprising the little ones in your family and old friends. 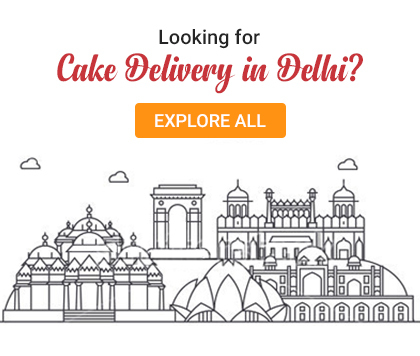 So, avail the splendid delivery options like same day delivery, midnight delivery, or next day delivery, etc. 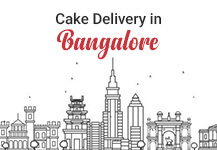 and keep on spreading the great taste of our cakes.